If you already have a RadioKing account, the chances are you’ve probably already come across our listening platform along with it’s competitive rating system, the Hit Parade. So to help you crack the Hit Parade, we’ve put together a couple of tips that can be broken down into three main points: Personalization, content and audience. To position yourself in our Hit Parade, it is incredibly important to customize your Radio Page. A logo and a cover photo adapted to the colors of your radio, a complete description and a classification by genre are an absolute must. Head over to this article to find out how you can improve your Radio Page. Your place in the Hit Parade will also depend on the quality of content shared on your Radio Page. It is therefore important to integrate your Facebook and Twitter feeds to your LiveFeed. Don’t forget that your Radio Page is also the perfect opportunity to share other information or even organize a contest. Check out our Help Center if you need a hand configuring your Facebook and Twitter feeds. Finally, Hit Parade rankings take into account your radio station’s audience. The number of listeners, the duration of listening sessions and participation on your Radio Page are therefore essential elements for better positioning. Already in our Hit Parade? Keep doing your thing! 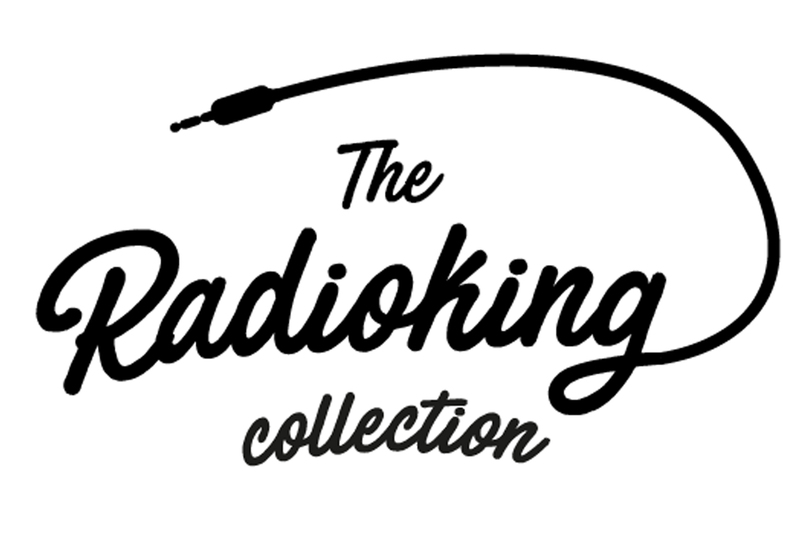 Feel free to share your own tips or tricks with the RadioKing community in the comments below!